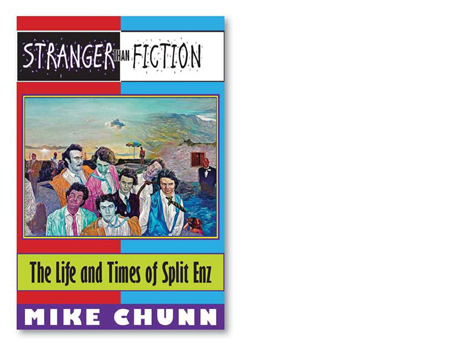 Hurricane Press has published a revised and updated paperback edition of Mike Chunn’s wonderful Stranger Than Fiction, his personal story about New Zealand band Split Enz. The 322-page paperback edition, released in April 2019, is available worldwide through Amazon, who also distribute an e-book version. For more information, see Stranger Than Fiction (paperback edition) at Amazon. 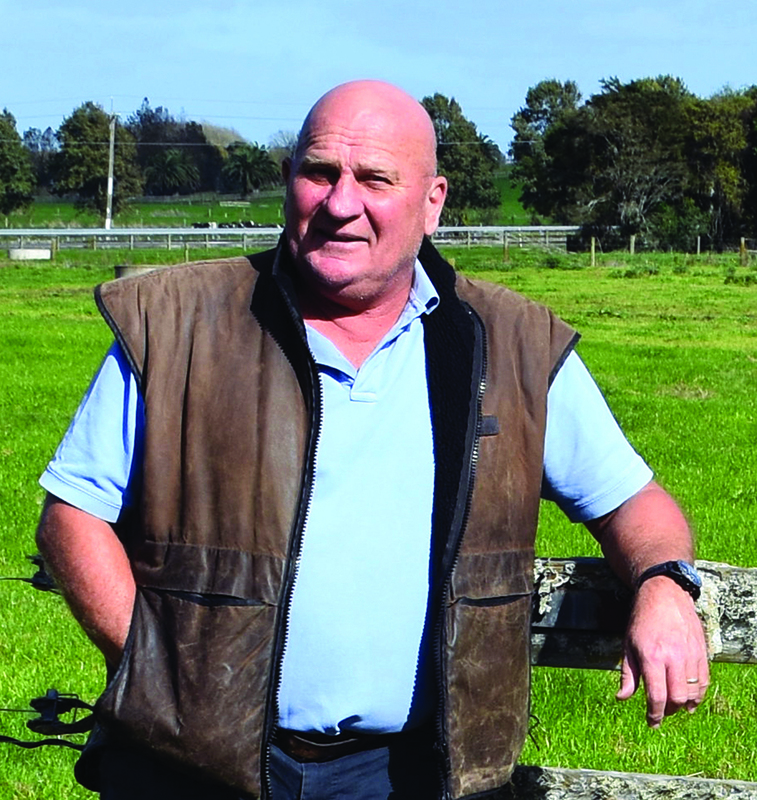 Agribusiness specialist Ross Hyland is passionate about farming and farmers. 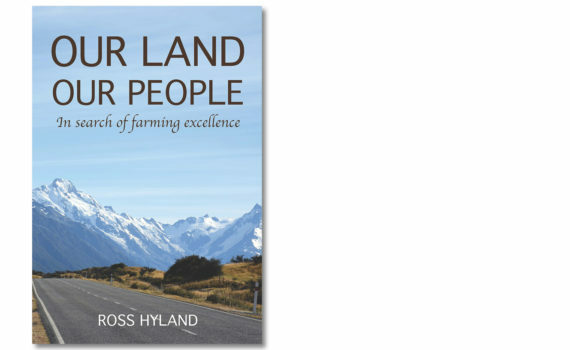 His coffee table book Our Land Our People visits more than 20 innovative farms throughout New Zealand, searching for stories behind them and explaining why they are examples of farming excellence. Hyland’s words and photographs capture the essence of rural New Zealand. More details about Our Land Our People are here. 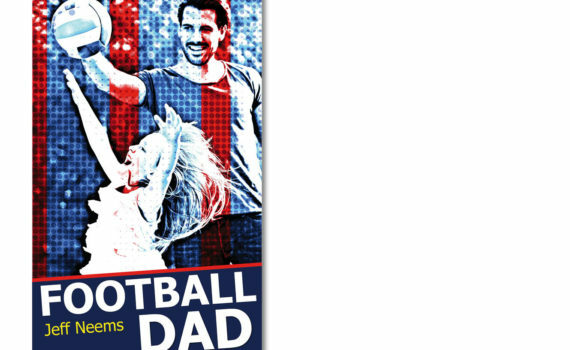 Waikato writer Jeff Neems is now a published author after Hurricane Press compiled a collection of his popular magazine column, Football Dad, and published them as an ebook. Having enjoyed the humourous stories about a football-loving parent willing to go to great lengths to help develop the next generation of international players, Hurricane Press managing director Josh Easby asked Neems if he could make the work more widely available. More details about Football Dad are here. The highly successful Maori-English phrase book Instant! Maori is now available in ebook format. Having sold tens of thousands of copies in print, the ebook edition has been published by Hurricane Press and is being distributed by Amazon, the world’s largest distributor of electronic books. Instant! 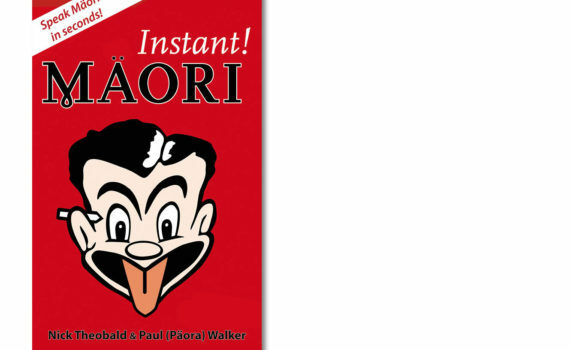 Maori, by Nick Theobald and Paul (Paaora) Walker provides a street-wise guide to speaking Maori in a way that’s sure to bring a smile. More details about Instant! Maori here. The English-Maori phrase book that’s fun – and helps you speak Maori in seconds! Instant! Maori is an easy-to-use phrase book packed with hundreds of practical and down-to-earth words, sayings and phrases. Using phonetics, it enables readers to speak correct Maori in seconds. The content includes the short and long version of what to say on a Marae (Maori meeting house), how to introduce yourself and family, and heaps of practical phrases you can use every day. This popular guide also has a sense of humour – sections include how to speak to your pets, a selection of pick-up lines and even provides verbal exit strategies if you find yourself surrounded by gang members! With Instant! Maori in hand, you’ll be able to ask everything from will you marry me? to does my bum look big in this?, and all with perfect pronunciation. The print version of this book has sold tens of thousands of copies in New Zealand and internationally, proving to be equally popular with tourists who want to enjoy and understand the Maori language, and language students (young and old) who want to speak their country’s indigenous tongue. 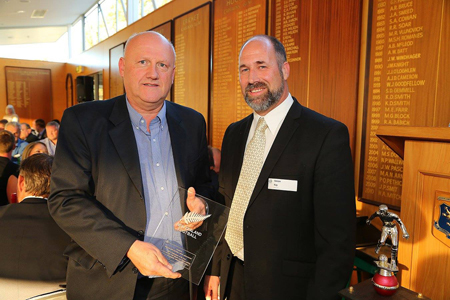 Nick Theobald was born in Wellington and has produced six other highly successful Instant! phrase books: Cantonese, Mandarin, Thai, Japanese, Hindi and German. Paul (Paaora) Walker was born in New Plymouth has B.A. in Maori from Waikato University. 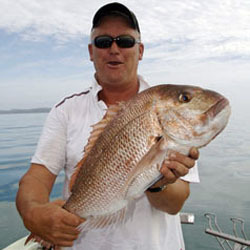 Affiliated to Te Atiawa and Taranaki, he lives in Auckland with his family.